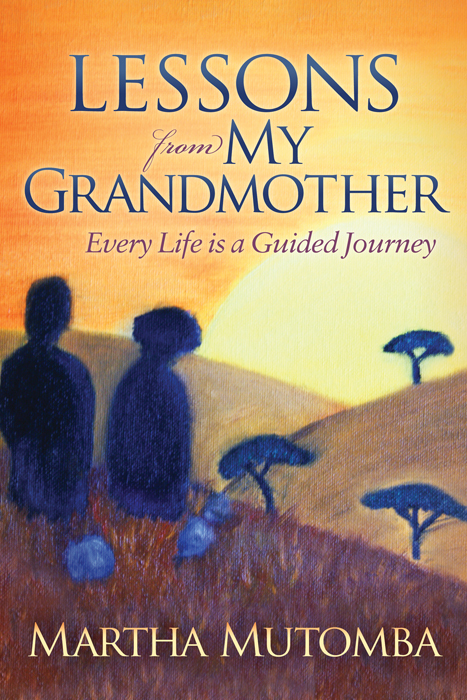 You Can Purchase “Lessons From My Grandmother” Here ! 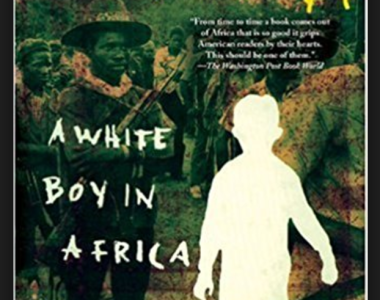 An awe-inspiring read about growing up white in Zimbabwe. I very much enjoyed reading Peter Godwin’s Mukiwa. 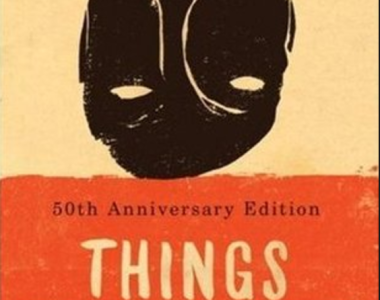 Though a memoir, this book reads like a novel. 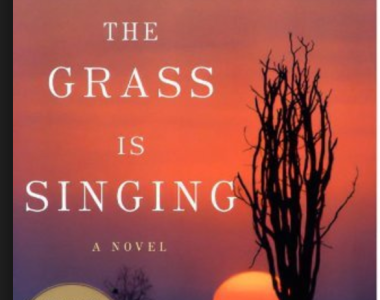 Poignant memoir of an author’s visits to a country that holds her childhood home. 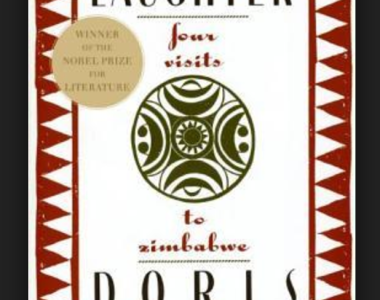 Family drama in colonial Southern Rhodesia. 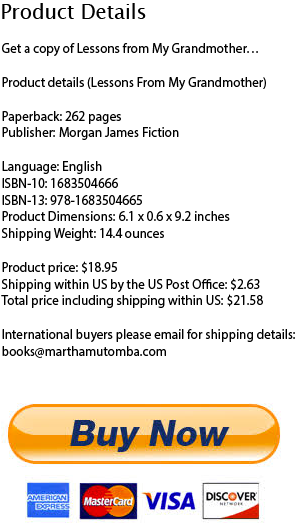 Things do fall apart when tribal beliefs clash with a foreign religion. Martha is currently focused on charity work and is writing her second novel.